• 45% of people watch more than an hour of Facebook or YouTube videos a week. • More than 500 million hours of videos are watched on YouTube each day. • More video content is uploaded in 30 days than the major U.S. television networks have created in 30 years. • 72 Hours of video are uploaded to YouTube every 60 seconds. • Saudi Arabia is the country with the highest daily online video access, with 98 percent of online video penetration among the population (via statista). 85% of the US internet audience watches videos online. • Every second, a million minutes (17,000 hours) of video content will cross global IP networks by 2021, according to Cisco (via Forbes). • The 25-34 (millennial) age group watches the most online videos and men spend 40% more time watching videos on the internet than women. • Over 500 million (half a BILLION) people are watching video on Facebook every day (via Forbes). 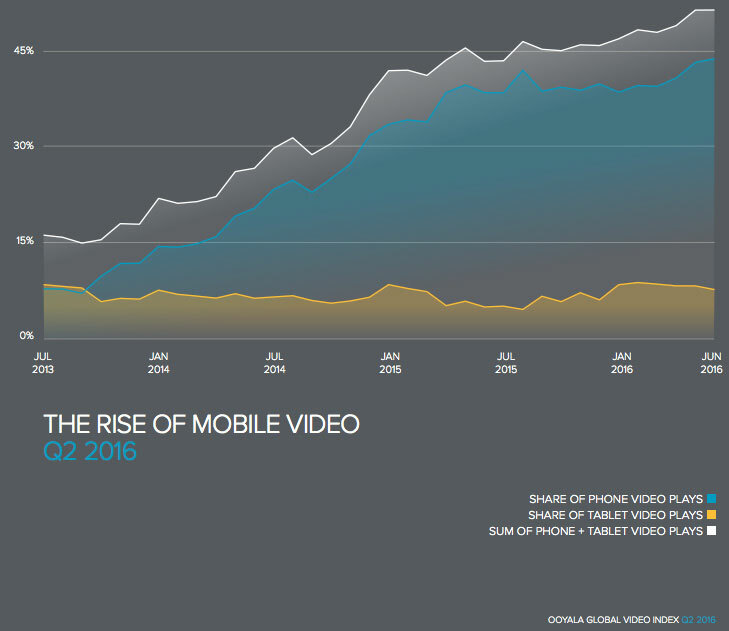 • Over half of video content is viewed on mobile. • 90% of Twitter video views happen on a mobile device. • Periscope users have created more than 200 million broadcasts. • 10 million videos are watched on Snapchat per day. • Sixty-four percent of consumers make a purchase after watching branded social videos (via tubularinsights). • You can now use GIFs in Facebook ads! We tried it out ourselves, and on the first day the ad below outperformed any other live Facebook ad we were running. • Video drives a 157% increase in organic traffic from SERPs. • Videos up to 2 minutes long get the most engagement. 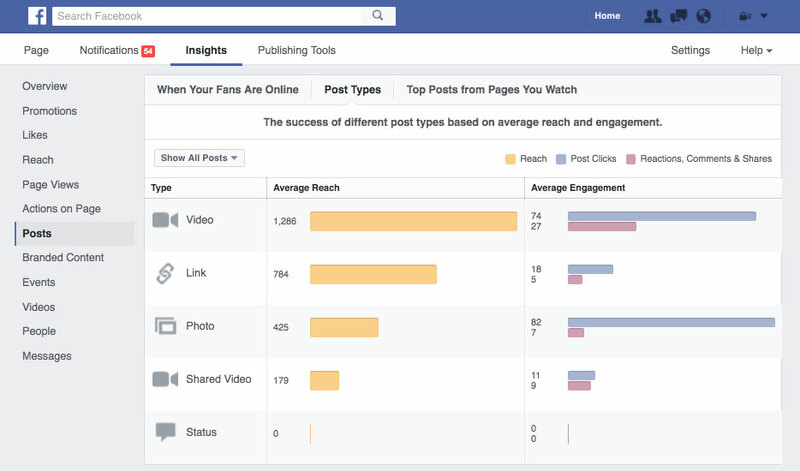 • 85% of Facebook videos are watched without sound. • Video on a landing page can increase conversions by 80% or more. • Native videos on Facebook have 10 times higher reach compared to YouTube links. • The average CVR for websites using video is 4.8%, compared to 2.9% for those that don’t use video. • Having a video on a landing page makes it 53% more likely to show up on page 1 of the SERP. • 46% of users act after viewing an ad. • An initial email with a video receives an increase click-through rate by 96%. 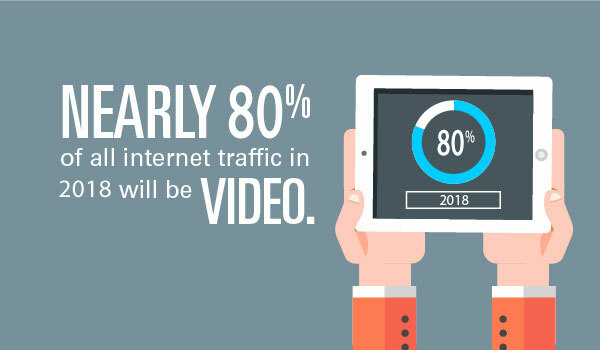 • Cisco states that Live internet video will account for 13 percent of the total video traffic in 2018 (via Forbes). • Video attracts two to three times as many monthly visitors. • Blog posts incorporating video attract 3x as many inbound links as blog posts without video. 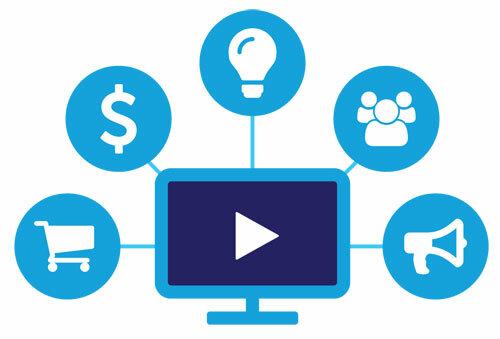 • Combining video with full-page ads boosts engagement by 22 percent. • Internet video traffic made up 69% of all global consumer Internet traffic in 2017. • The average user spends 88% more time on a website with video.